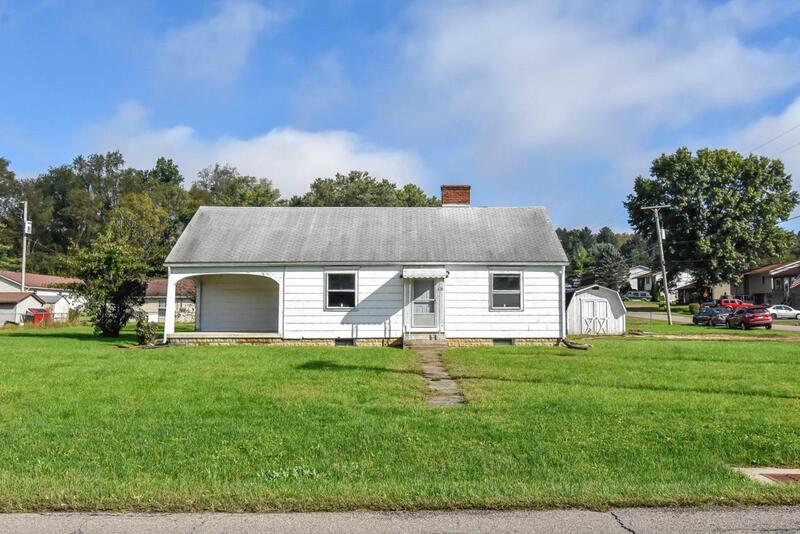 You will fall in love with this ranch home with tons of potential on a large corner lot! This home is situated on 1/2 an acre with a large covered front porch and plenty of space inside. Updates May 2016: New furnace, new water heater, sub floor in kitchen and bathroom replaced. Schedule your showing today!